Here are a few links to websites we think visitors to this site might find interesting and enjoyable. We assume no responsibility for the content of any of these sites and if, at any time, we find that they contain material we consider inconsistent with BASS values and policies, we will discontinue the link. It is not our policy to link to websites, which may advertise angling or associated products, or services. However, very occasionally we may do so if we feel that the site may be of particular interest to bass anglers. The fact that we have linked to that site does not mean that we endorse any of the products or services advertised. 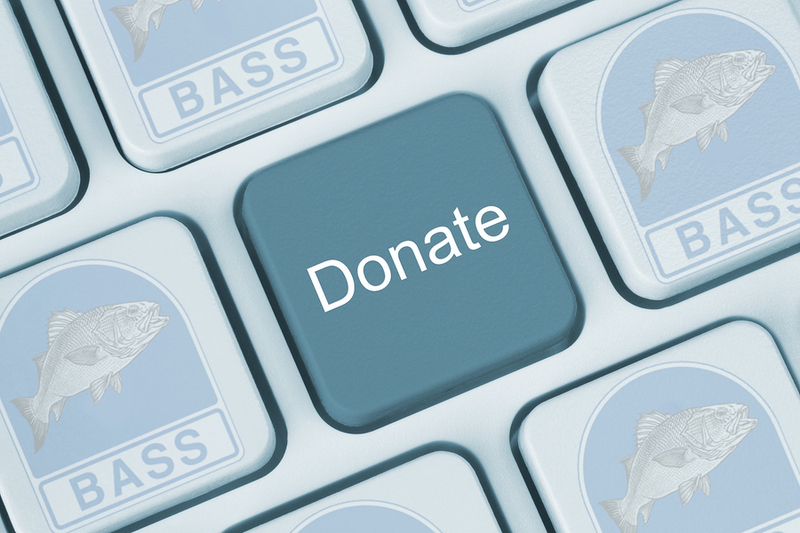 Save Our Sea Bass – A BASS funded campaign website whose aims are the conservation of the European bass stock. 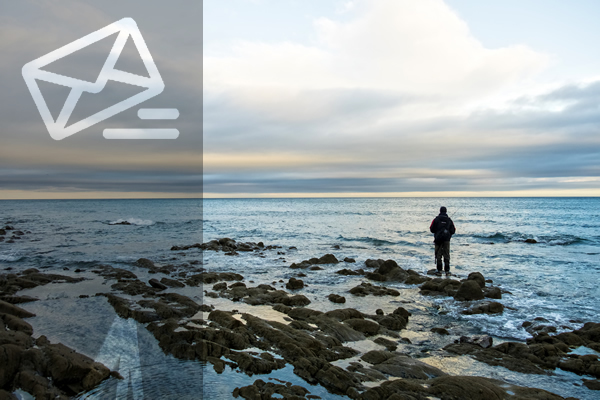 Scottish Sea Angling Network – a superb resource for sea anglers who wish to learn more about fisheries management issues. Welsh Federation of Sea Anglers (WFSA) – the national organisation for sea anglers in Wales. Irish Federation of Sea Anglers – the National organisation for sea anglers in Eire. National Mullet Club – The National Mullet Club (NMC) was founded in 1975 to promote interest in and conservation of the three species of mullet found in British waters. They are also actively involved, together with BASS, in protecting recreational sea angling in the UK for future generations of anglers. Salmon & Trout Association – an organisation devoted to fighting for the future of game fishing. The Salmon & Trout Association are very active in helping to protect the inshore areas around the UK coastline from gill netting. BASS liaises with the Salmon & Trout Association on such issues. Stripers Forever – the official web site of Stripers Forever, a not for profit American organization dedicated to making the striped bass a gamefish in the USA. A site worth visiting, if only to see what anglers in the USA can achieve, with backing from the American tackle trade. Coastal Conservation Association (CCA) – is a non-profit organisation comprised of 17 coastal state chapters spanning the Gulf of Mexico, Pacific and Atlantic seaboards. CCA’s strength is drawn from the tens of thousands of recreational saltwater anglers who make up its membership. International Game Fish Association (IGFA) – a not-for-profit organization committed to the conservation of game fish and the promotion of responsible, ethical angling practices through science, education, rule making and record keeping. Marine Biological Association (MBA) – the association is established to promote the investigation and to disseminate knowledge of the seas and marine life, including the use of marine and other organisms for basic biosciences (marine biology in its widest sense) for the benefit of the public. Recreational Fishing Alliance (RFA) – a powerful American anglers’ political organsiation dedicated to preserving fishing. RFA supported and helped BASS by arranging for Andy Loftus & Gil Radonski ( consultants from RFA) to attend and give a lecture at the recreational sea angling workshop held in Plymouth 2003. Campaign For The Protection Of Welsh Fisheries – visit their website and offer them your help. Mike Ladle’s website – Mike needs no introduction to bass anglers. A BASS member, retired fishery scientist, an author, a fishing film maker and general authority on all things fishy. Visit his web site and learn. PurePiscator.com – traditional modern angling online. A site containing a collection of articles and writings from across the angling world. There is something of interest for every angler. Uksaltwaterflies.com – a website devoted to servicing the needs of the saltwater fly fisherman. The site has much of interest to offer the bass angler, promotes conservation and is very supportive of the BASS restoration project. 10% discount for BASS Members. Salty Dog Game Fishing – is a UK based guiding service, specialising in saltwater fly fishing for anglers. They are wholly supportive of BASS’s aims. BASS UK members get a 10% discount on their Guided trips for bass. All you need to do is verify that you are a BASS member and you automatically get the discount. Welsh Bass Guide – A unique combination of lure angling for bass, foraging, fine food and accomadation on the stunning welsh coast. Matt Powell is a fully qualified and insured bass angling guide with the environment agency under the Wild fishing Wales’s scheme. 10% discount for BASS members (quote your name and membership number). Snowbee – Offer a large range of sea fishing equipment, with a new Sea Fishing catalogue from the spring, offering a wealth of new products and specialising in equipment for the Bass and Boat fishing enthusiast in particular. BASS members enjoy a 10% discount off any order. You will need to quote your BASS membership number if ordering over the phone; or if using one the the Snowbee order form, that comes with their catalogue, write the membership number on the form somewhere prominent. UKSWFF – a website and forum dedicated to saltwater fly fishing in the UK. Saltwater flyfishing is one of the fastest growing areas of the sport and you will learn everything you need to know from this website/forum. Henry Gilbey’s website – BASS member, fanatical sea angler, angling photographer, journalist and broadcaster. Henry is well known for his television shows and his work in the angling media. David Miller Art – David Miller, angler, diver and bird-watcher, specialises in paintings of game, sea and coarse fish underwater. If you’re a UK Coarse/Game fisherman you will have seen images of his paintings on your rod licence. Lure Anglers Online (LAO) – All things lure wise for UK lure anglers. All types of lure fishing, predominantly sea angling but also freshwater. BassLures – Supplies lure fishing tackle from Megabass, IMA, Lucky Craft, Sakura and many other globally respected brands. BASS Members get a discount. Membership number must be quoted when placing an order. Poole Bay Small Boat Angling Club – a small boat angling club based in Dorset on the south coast. The Club promote competition ‘catch & release’, conservation, safety at sea and do valuable charity work. Department for Environment Food and Rural Affairs (DEFRA) – This web site will keep you informed about the work of DEFRA. Marine Management Organisation (MMO) – The MMO has been established as an Executive Non-Departmental Public Body (NDPB), a body that is not a Government department or part of one, but one which carries out its functions with technical expertise, impartiality and transparency, and to a greater or lesser extent at arm’s length from Ministers. As with other executive NDPBs, the MMO is led and directed by an independent Board but Ministers remain accountable to Parliament for the overall performance of the MMO. The responsibilities of the MMO include: Marine Planning, Marine Nature Conservation, Fisheries Management, Enforcement and Marine emergencies. This website includes a wealth of information such as fisheries statistics, information and responsibilities of Inshore Fisheries and Conservation Authorities (IFCAs), details of Sea Angling 2012 project, Marine Conservation Zones and fisheries quota info. as examples. The 10 new Inshore Fisheries Conservation Authorities (IFCAs) whose ‘districts’ extend out to six miles have a quite different remit from the now defunct Sea Fisheries Committees. Their remit now includes the responsibilities to: ensure that exploitation of sea fisheries resource is carried out in a sustainable way, seek to balance the social and economic benefits of exploitation with the need to protect the marine environment from, or promote its recovery from, the effects of such exploitation, take any necessary steps that will make a contribution to achieving sustainable development and balance the different needs of persons engaged in the exploitation of sea fisheries resources in the district.